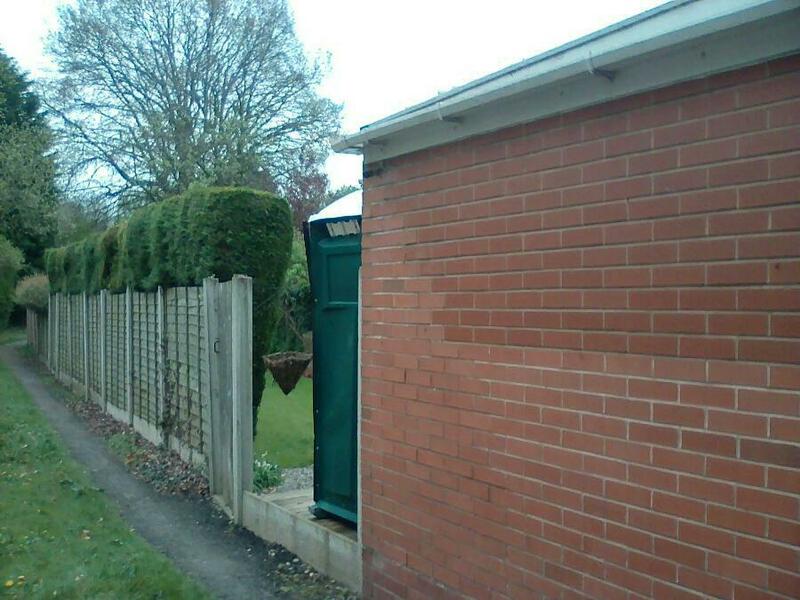 Cheap portable toilets are very beneficial because they can be moved around anywhere. Mostly, they are hired for functions, near buildings under construction, sports events and parties, etc. Portable toilets hiring is necessary in cases of functions and parties in parks or other places where access to washrooms is difficult. And if your budget is not good then you have to go for cheap portable toilets. There are various companies which deliver these toilets on rent at such places. There are various types of such toilets, and you can hire these toilets. This article is about some common types of cheap portable toilets which can be hired for functions as well as parties etc. Portable toilets are of different kinds. Diverse kinds of portable toilets are present in the market and can be hired as well as bought. Because of ever increasing demand for these toilets, toilet manufacturing companies are launching new varieties of these portable toilets and making money. Most of these toilet types are also available for rent for functions, events, and parties etc. 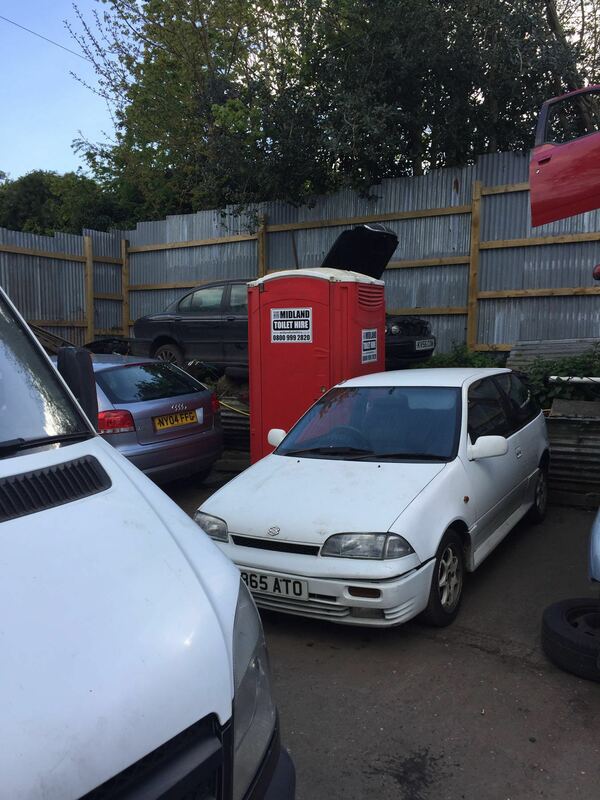 Given below is the brief description of three most commonly hired portable toilets. 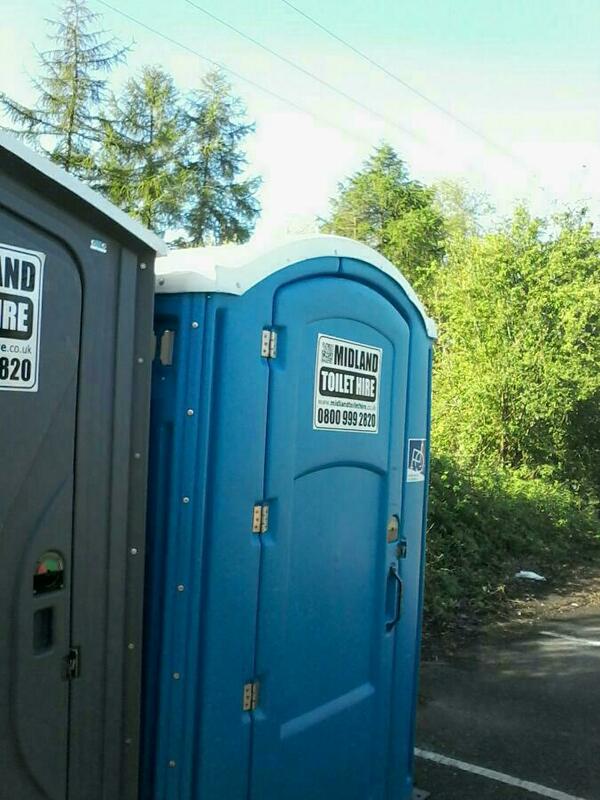 These are cheap portable toilets and are the best option in case of any event. This preference is because of its recirculating chemical property. They have a flush mechanism in them. This mechanism lessens the smell and cleans the unit after being used by someone. They work much like the lavatories present in the airplanes. After using this, you can flush this with the help of handle pump or foot pump. This flushing process makes the chemical circulate in the toilet and waste is dumped in the tank. The tank of such toilets opens only during the flushing process to let waste dumped in it. At other times, it is closed, and this thing also lessens the smell as smelly air remains within the tank and cannot get out of it. Moreover, they can also be attached with cold water basins, hot water basins, and hand sanitizer dispensers, etc. By doing this, all the requirements of the users can be fulfilled at places where proper washrooms are not in reach. These are also included in cheap portable toilets are a very good choice at places where sanitation system is present. In this type of portable toilet, there is a direct connection of this toilet to the pipelines of the sewage system. So, in these toilets, waste is not accumulated in the tank. Instead, all the waste is flushed directly into the pipelines of the sewage system. They work much like the permanent toilets fitted in washrooms. 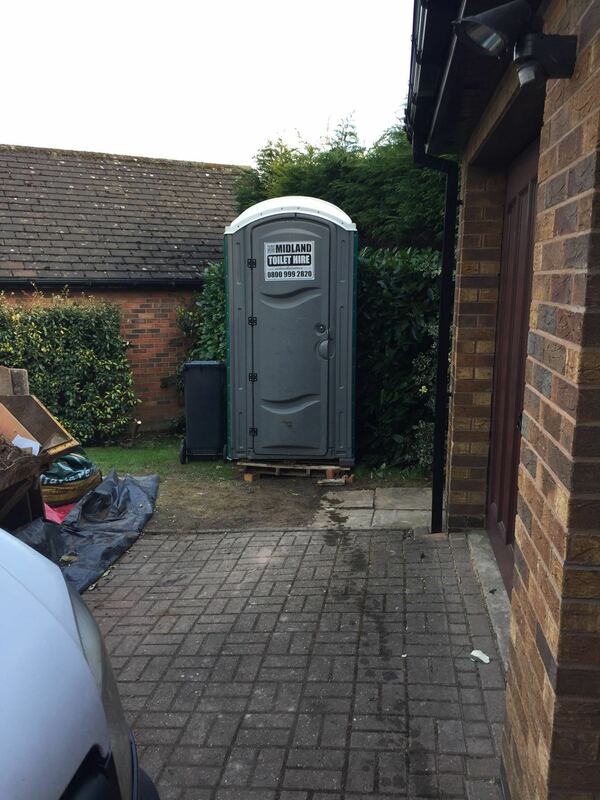 The only main difference between a permanent toilet and this type of portable toilet is that this portable toilet can be fitted and removed easily. So, due to this property, it can also be installed in washrooms, when people do not intend to live longer in a particular house. So that whenever they change the house, they can also take it with them in their new houses. Moreover, they can also be used in parties at those places where pipelines of sewage system are present. They are less smelly than portable chemical toilets due to direct connection to the sewage system. They can also be combined with hot water basins, cold water basins, and hand sanitizer dispensers, etc. The self-servicing portable toilets are cheap portable toilets. It is optimal in conditions where there is no sewage system or other services like that. 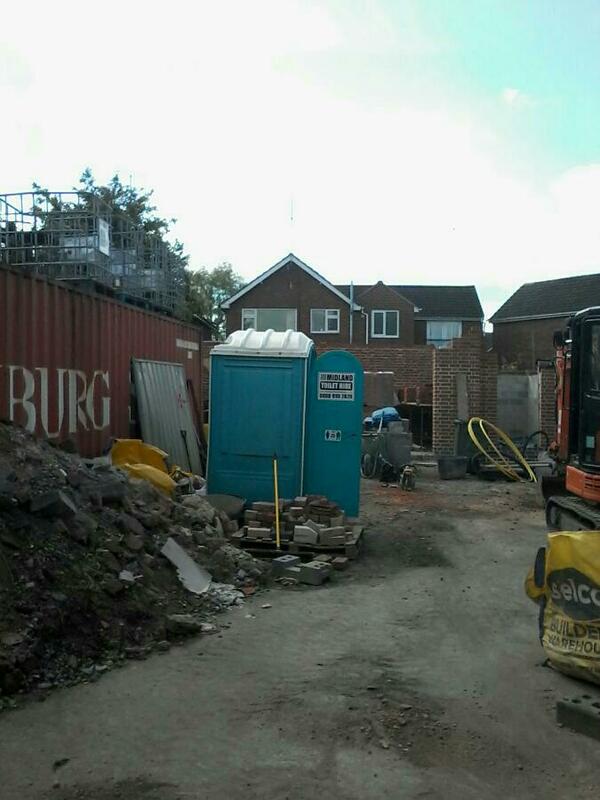 It comprises of a portable cassette toilet with storing tank. Whenever it is used, the flushing mechanism, transfer the waste into the tank. This tank, as a result, keeps on storing the waste. When this tank becomes full of waste, it is separated from the unit, and the waste in it is dumped at any waste disposing site. After being unloaded, this tank is then again attached to the unit for storing wastes. This very simple design of toilet makes them the cheapest rental portable toilets. So, if you are looking for cheap portable toilets, then better go for these types of toilets to be hired for your functions. Though they are cheap and not as luxurious as other modern portable toilets, still they are good to use. 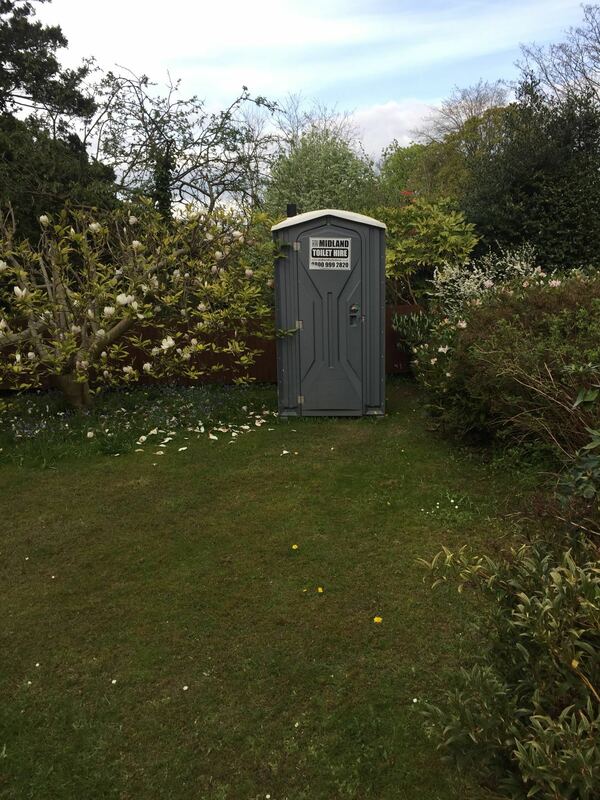 So, if you are not pompous, and want to hire portable toilets for your wedding function or parties, I suggest you to hire these portable toilets.